I would suggest that firstly, you look at refreshing and then reloading your browser. If this works, you will be able to log onto admin.tallorder.mobi and sign in where you can publish the menu by clicking ‘OK. Here, you can download the latest menu on the POS system by visiting Settings. You may then refresh the browser in POS for PMT changes to reflect. If you have not yet refreshed or reloaded the browser, you can go straight to refreshing it in POS for PMT changes to reflect. Please note that you should also disconnect from the POS and sign back if the above does not bring a resolve.  If you are still experiencing problems, please email support@cloudone.mobi and we will get back to you shortly.